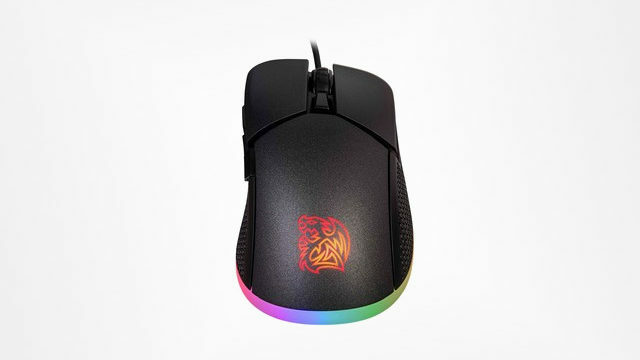 Tt eSports has unveiled its new Iris Optical RGB gaming mouse. 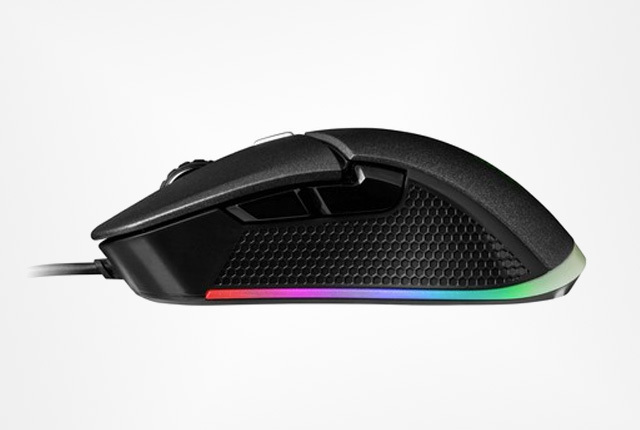 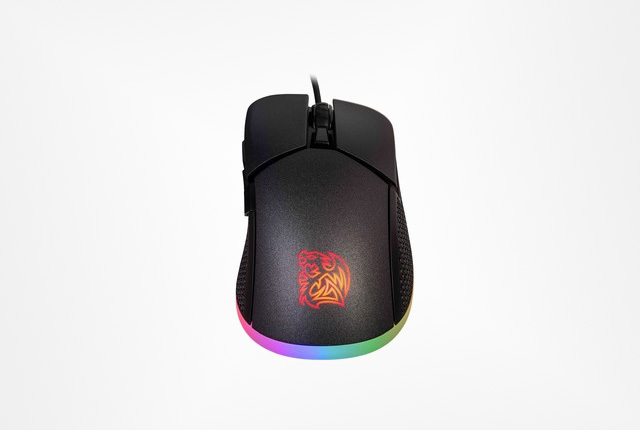 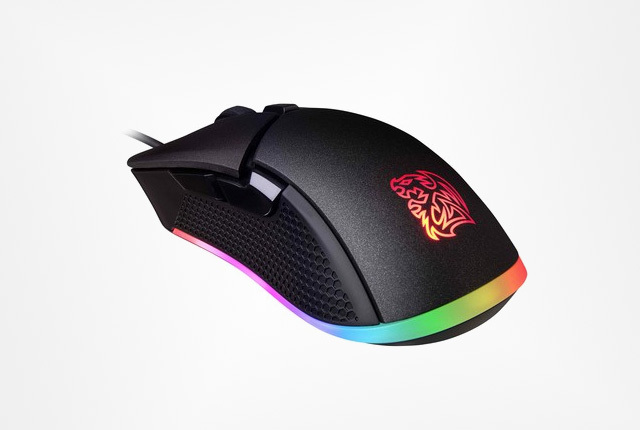 The mouse sports 16.8-million RGB lighting with nine dynamic effects across two lighting zones. 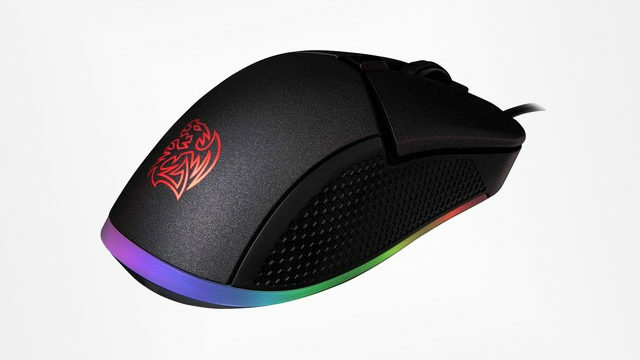 Its PixArt PMW-3325 optical sensor supports a sensitivity of up to 5,000 DPI and tracks across a variety of surfaces. 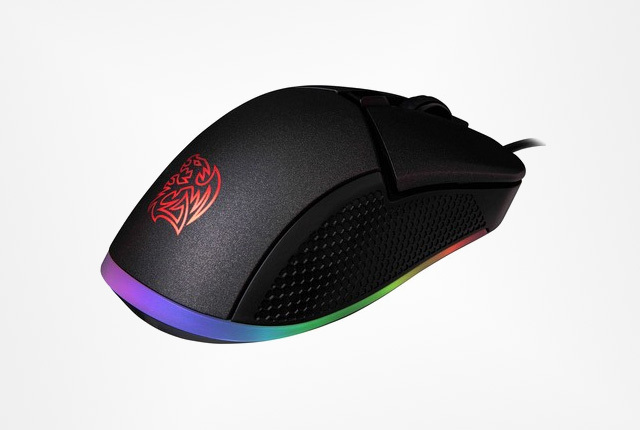 Gaming-grade mouse switches grant the device a 20-million click lifespan and it sports a total of six buttons, including two on the side of the mouse. 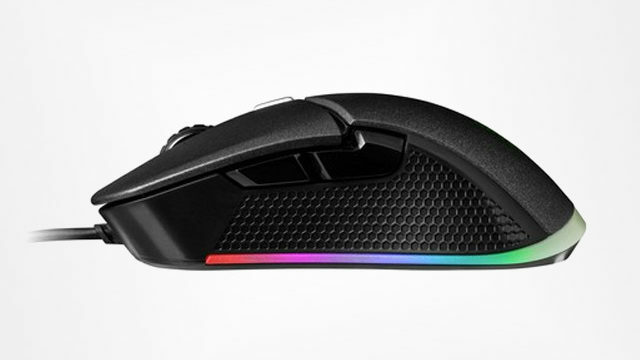 The Tt eSports Iris Optical RGB gaming mouse is priced at $30.